Thank goodness for Friday! This has been a crazy, but great week. A few long nights at work, a couple early mornings at Barre class, and a delicious dinner out has me ready for the weekend. This weekend will be pretty low key, fitting in lots of work and prepping everything for next week. The goal is to have as little stress as possible going into Monday. What are your weekend plans? Are you keeping it low key or doing something exciting? 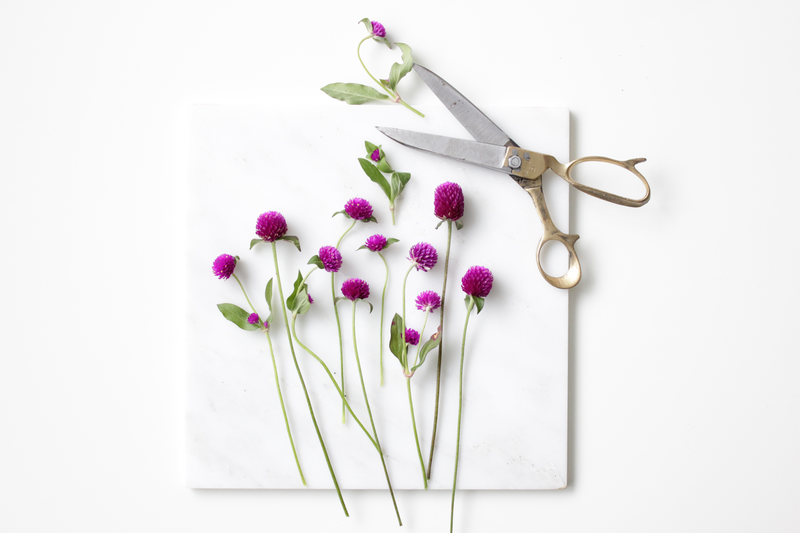 ps: How gorgeous are these deep purple blooms? I snagged them at Trader Joe's and can't get enough! Those flowers are just gorgeous! i love this photograph! enjoy the weekend! Nice photograph. I like purple flowers also. Their rich hue is calming and very pleasing to the eyes. I’m sure when you send your loved ones or friends with those flowers, they will surely love it.